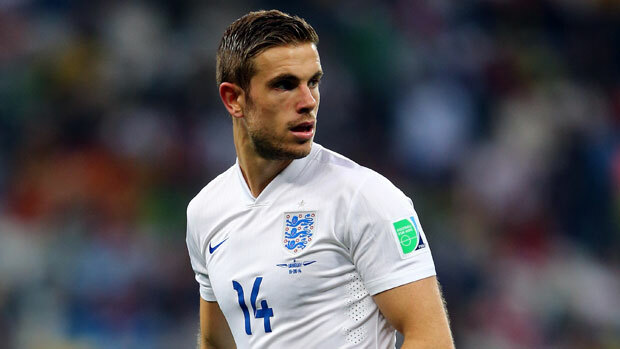 Former Coventry City stars Jordan Henderson & Daniel Sturridge have been named by Roy Hodgson in England’s final 23 man squad for The UEFA European Championships in France. Henderson & Sturridge, now both at Liverpool have both been included by Hodgson despite injury concerns last season. Other notable former Sky Blues going to Euro 2016 are Aron Gunnarsson (Iceland) and Oliver Norwood (Northern Ireland) as players, whilst Chris Coleman will manage Wales and Michael O’Neill will manage Northern Ireland. There could be further Sky Blue connections heading to France in June with Martin O’Neil still to name his Republic of Ireland squad later tonight after their friendly with Slovenia with Keiren Westwood, Cyrus Christie, Richard Keogh, David McGoldrick & Robbie Keane all hoping to be included.